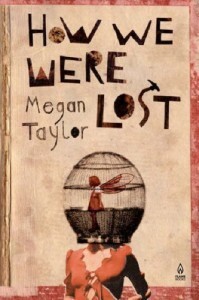 Megan Taylor’s first novel, ‘How We Were Lost’, a dark coming-of-age story, was published by Flame Books in 2007 after placing second in the 2006 Yeovil Prize. 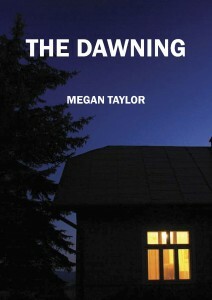 Her second, ‘The Dawning’, a domestic thriller set over the course of a single night, was published by Weathervane Press in 2010. 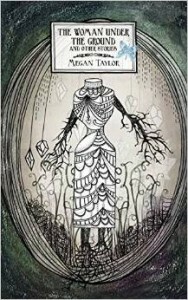 Megan’s third novel, ‘The Lives of Ghosts’ (Weathervane Press, 2012), is a mystery, exploring ideas of repression, inheritance and motherhood. She is delighted to announce that a fourth novel is due out in 2019 from Eyrie Press. Megan is also the author of ‘The Woman Under the Ground’ (Weathervane Press, 2014), a short story collection, beautifully illustrated by Nikki Pinder. Her short fiction has been shortlisted in several competitions, including 2017’s Brighton Prize and The Walter Swan Short Story Prize 2017-18. TSS Publishing released her ‘Waiting for the Rat’ as a chapbook single after choosing her as one of their ‘Selected Writers 2017-18’. Her short stories can also be found in many other publications, such as Hic Dragones’ ‘Into the Woods’, Neon and Dark Lane’s 6th and 7th Anthologies. Megan lives in Nottingham, where she provides Creative Writing workshops and courses when she isn’t busy playing with more short stories and a fifth novel.